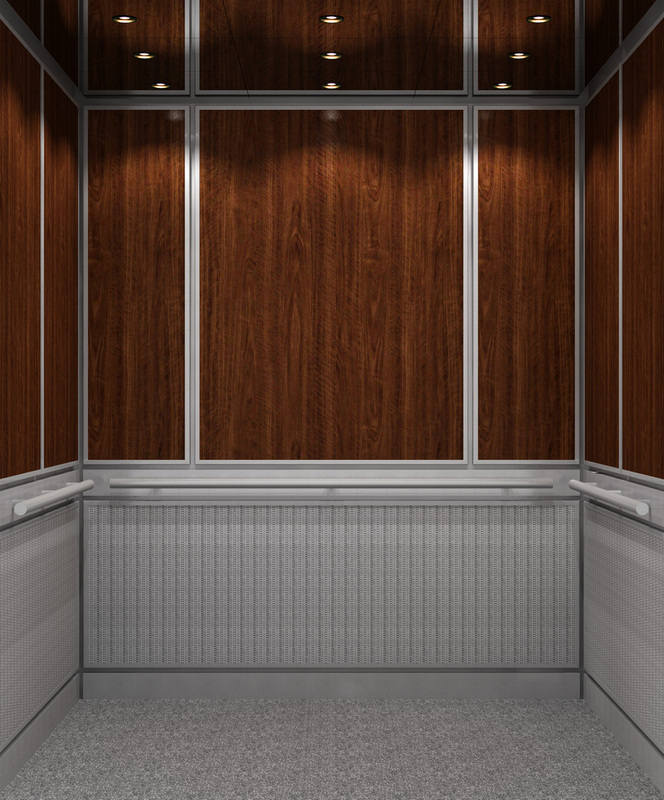 Products - Elevator Modernization Co.
EMCO offers a variety of custom fixture designs for both modernization and new construction projects. 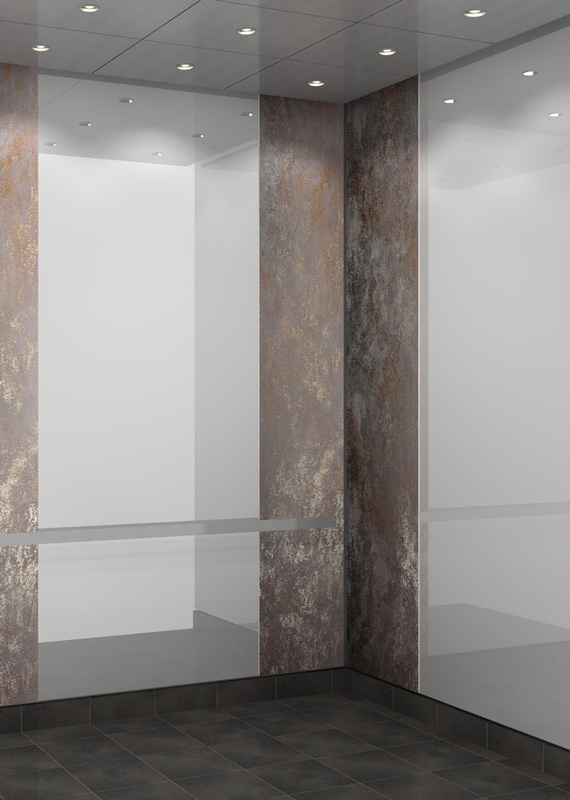 Whether it’s etching, engraving, or handcrafted parts, EMCO has the expertise to fulfill both standard and custom project requirements. 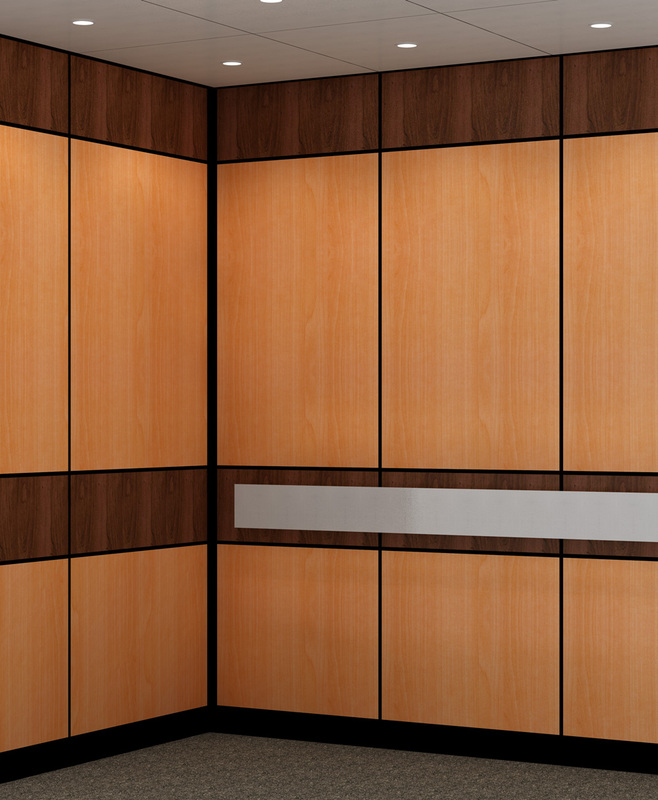 Custom designs replacing all or partial components of a cab can make a dramatic change to the appearance of a building. 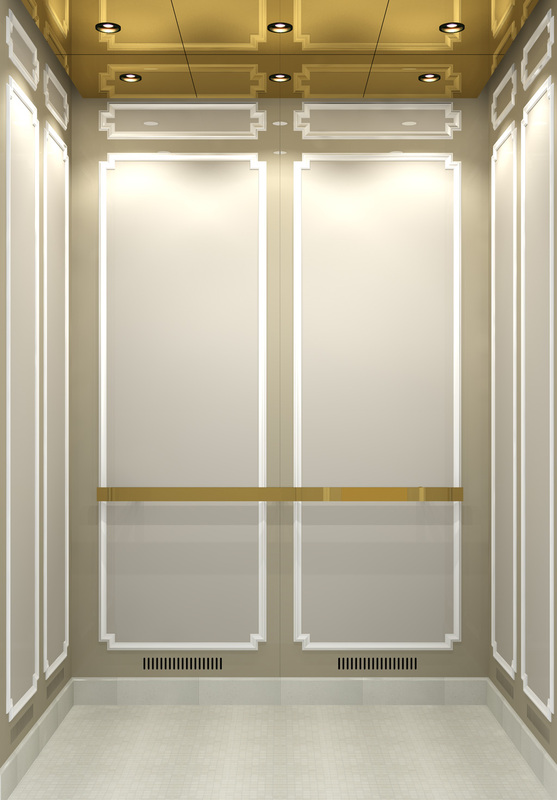 New walls and ceilings are the most commonly renovated components, but simple modifications to fixtures and lighting can also make impressive changes. 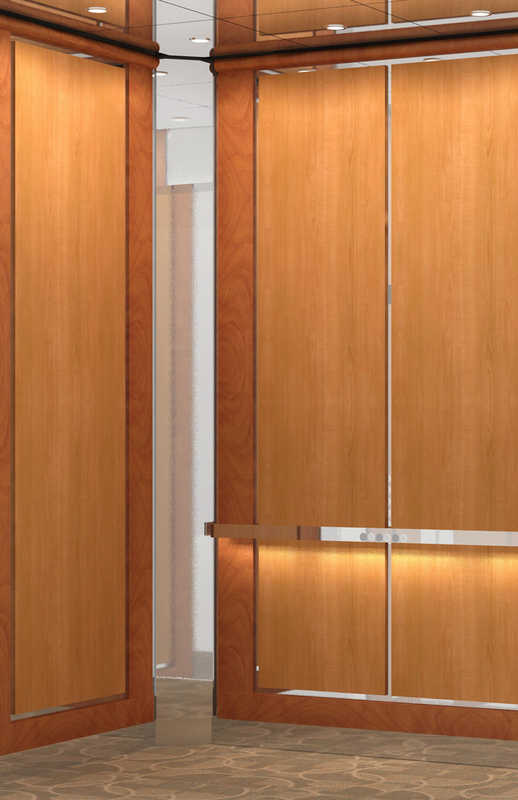 Our in-house design team can help you make the best decisions for your owners and tenants. 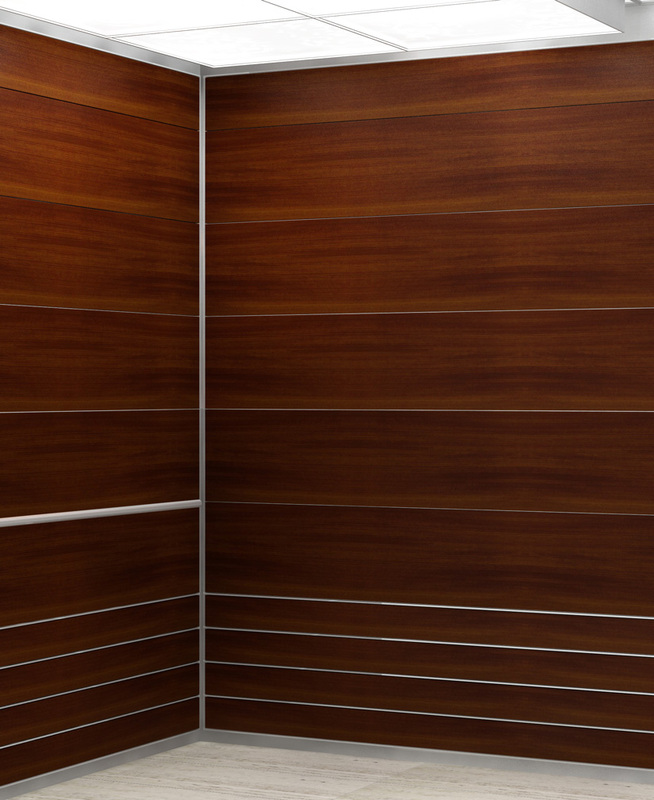 Your classic cab interior can be constructed with exotic wood panels for the classic and timeless look. 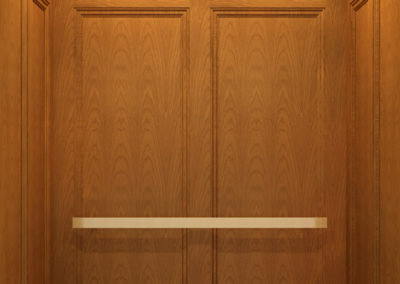 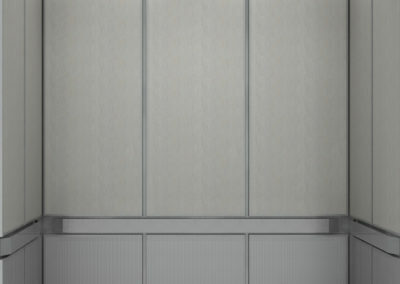 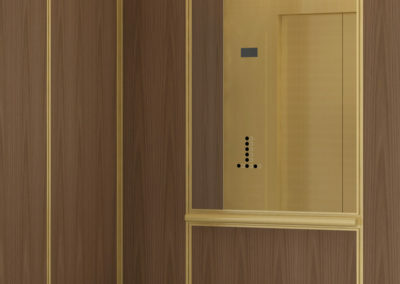 Emco Elevators provides hoistway doors, entrances, and cab interior front cladding. 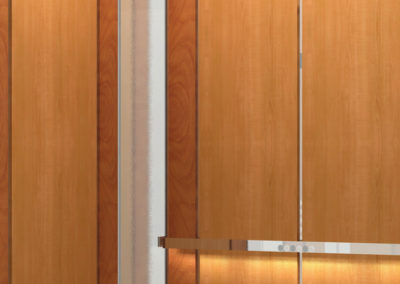 A wide variety of materials are available including stainless steel, bronze, nickel, embossed metals, alloys, and wood. 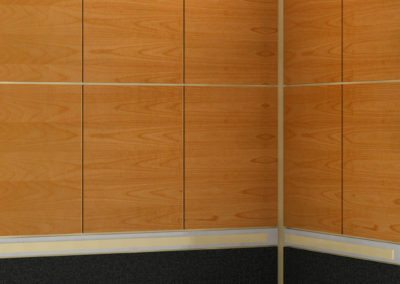 Adding new cladding can completely change the appearance of any entrance and will cover any existing damage. 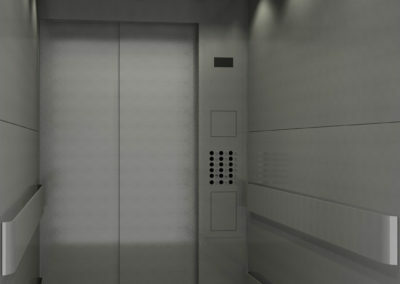 EMCO Elevators offers a wide variety of Car Operating Panels (COP) to suit any needs. 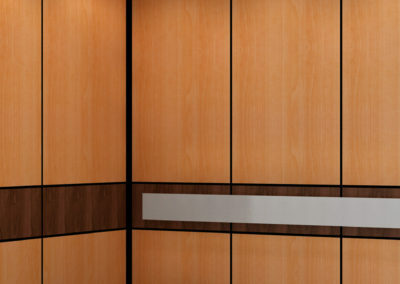 Our COPs are backed by the experience and expertise of our technicians, and cater to a wide range of uses. 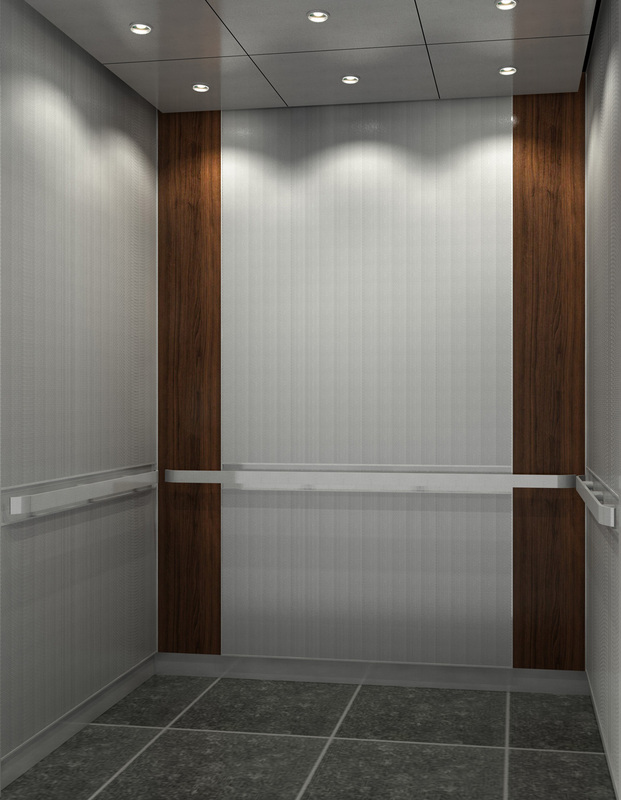 Emco Elevators offers a wide selection of elevator hall fixtures, stations, lanterns and position indicators to accentuate any design. 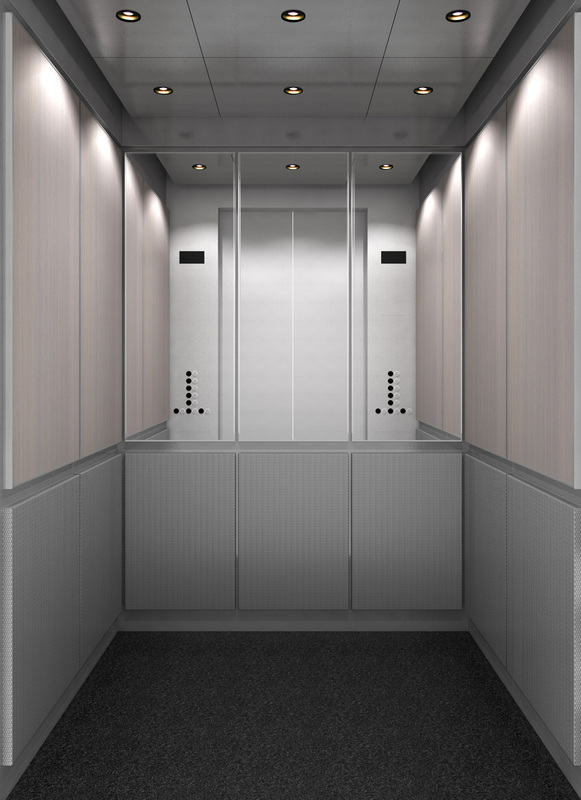 Our scenic elevators combine proven technology with powerful designs to create cabs that are as attractive as they are functional. 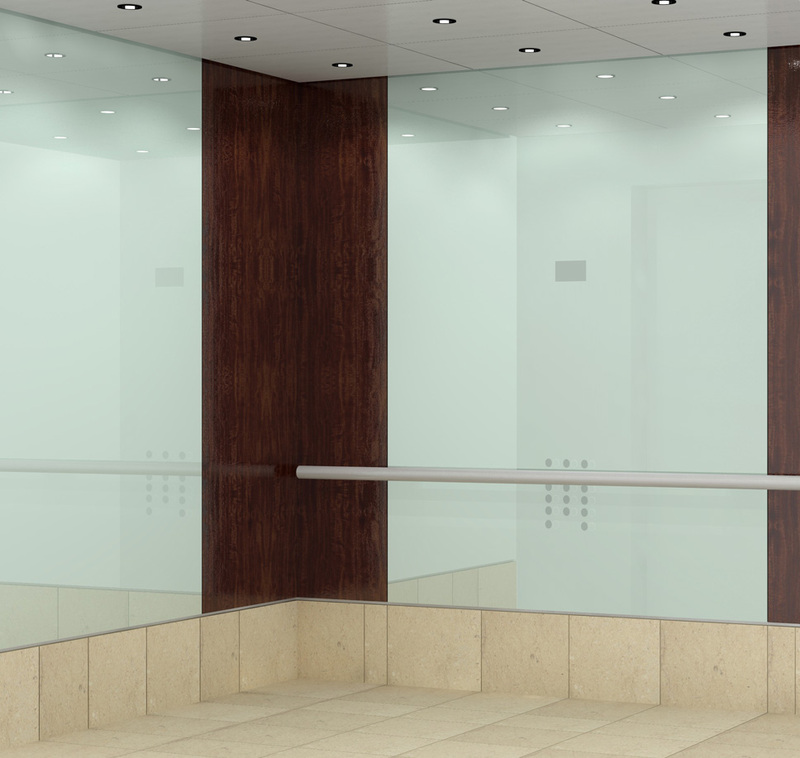 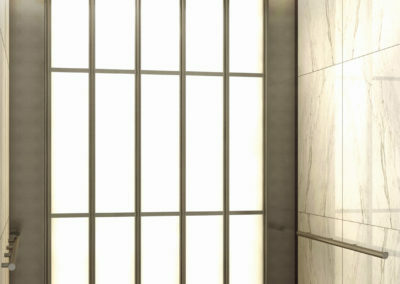 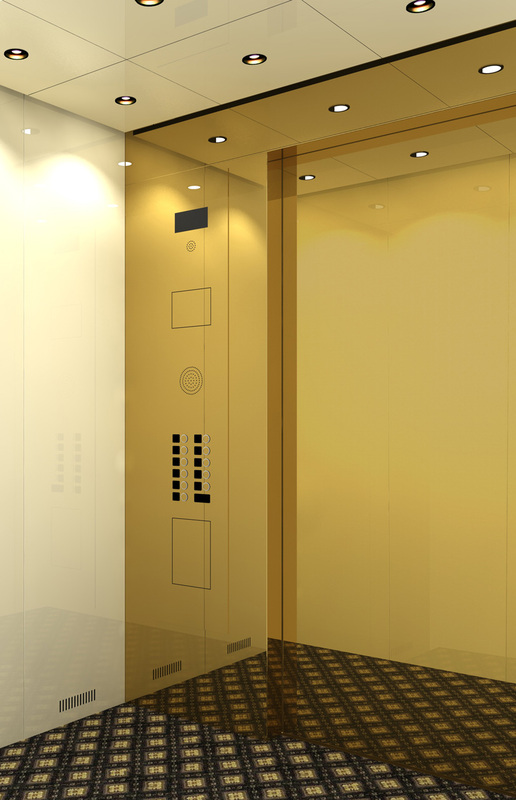 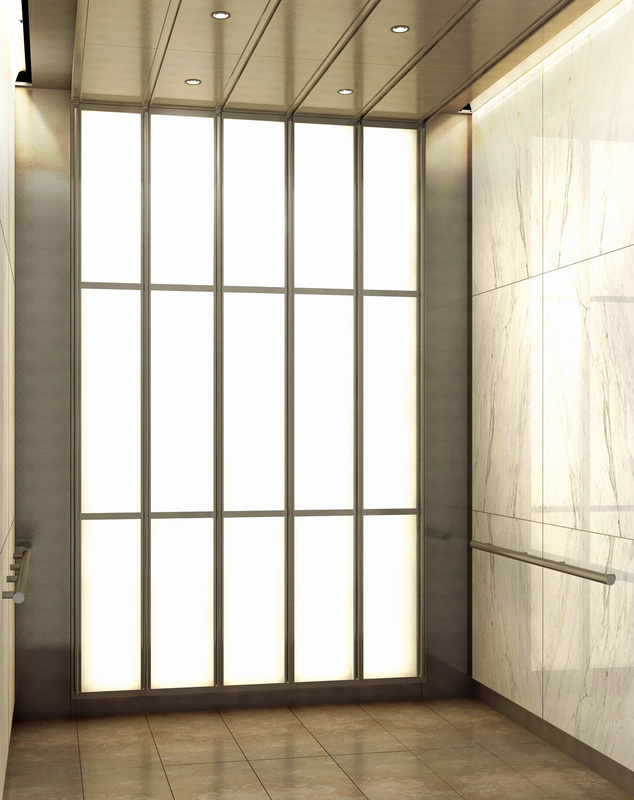 Scenic elevators include glass walls and hoistways and can be used in a variety of buildings and environments. 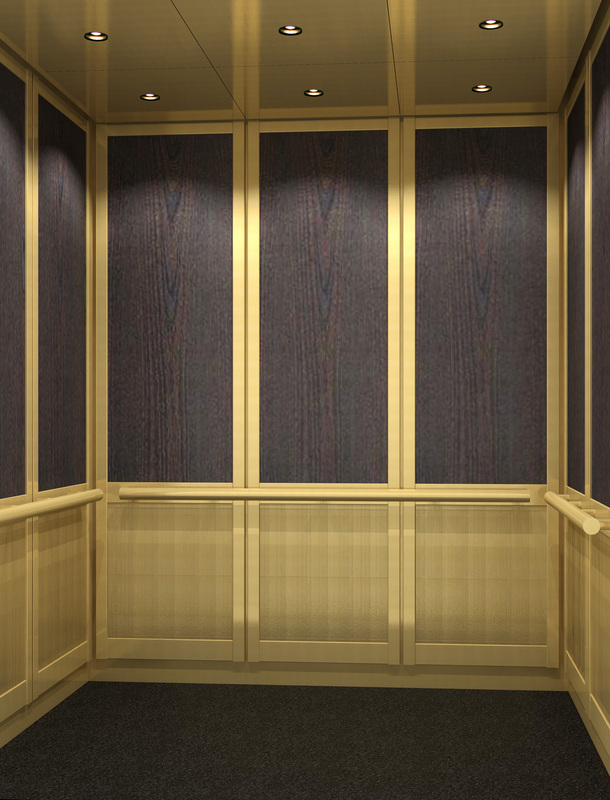 Our scenic elevators can be found around the country in luxury hotels, premium office buildings, and even on cruise ships. 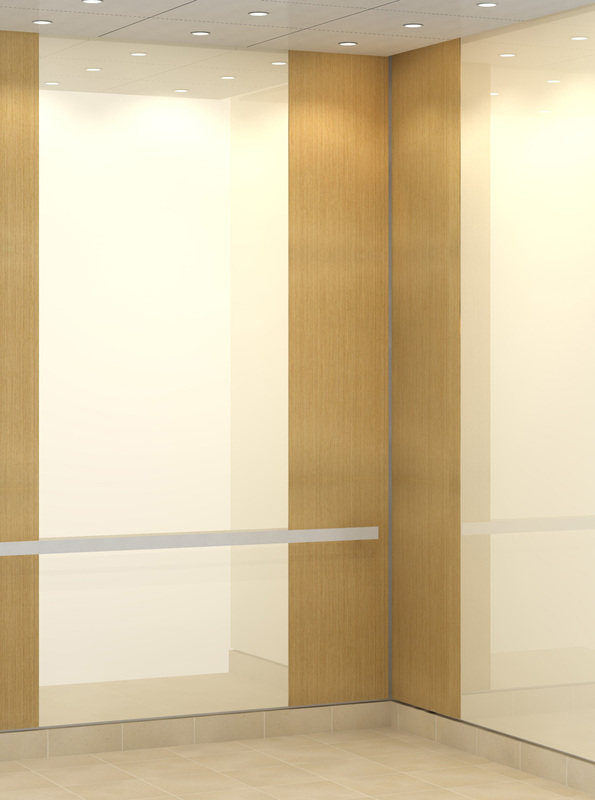 Emco Elevators offers a wide selection of hoistway and elevator entrances. 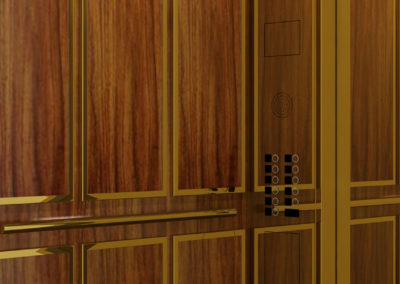 We will prepare and render 3D images of the proposed designs for your cab. 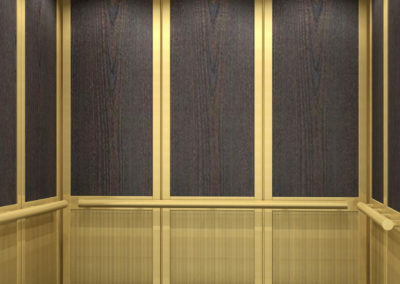 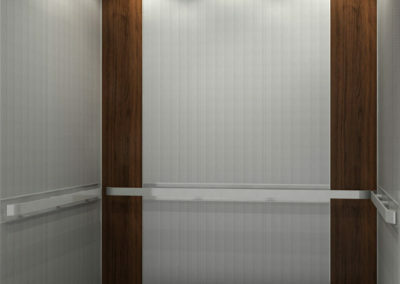 These renderings will display the proper fit and function of the elevator cab. 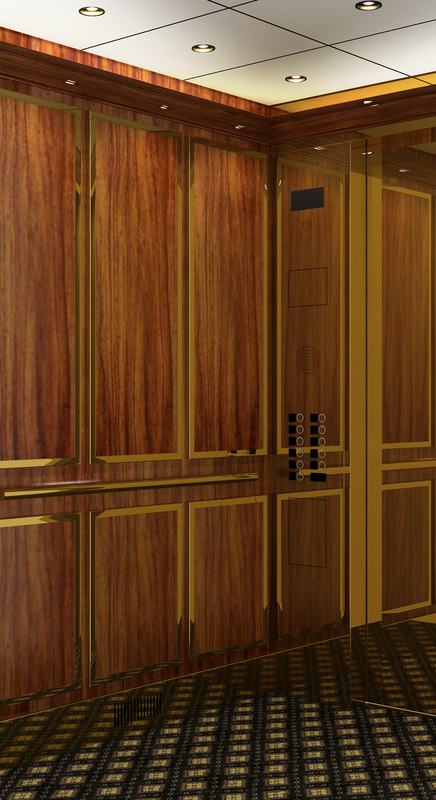 Finishes will be added which will display the elevator cab as a finished product. 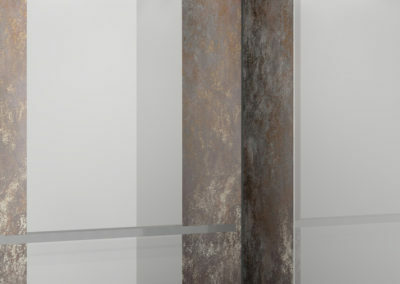 This reduces your need to rely on small samples. 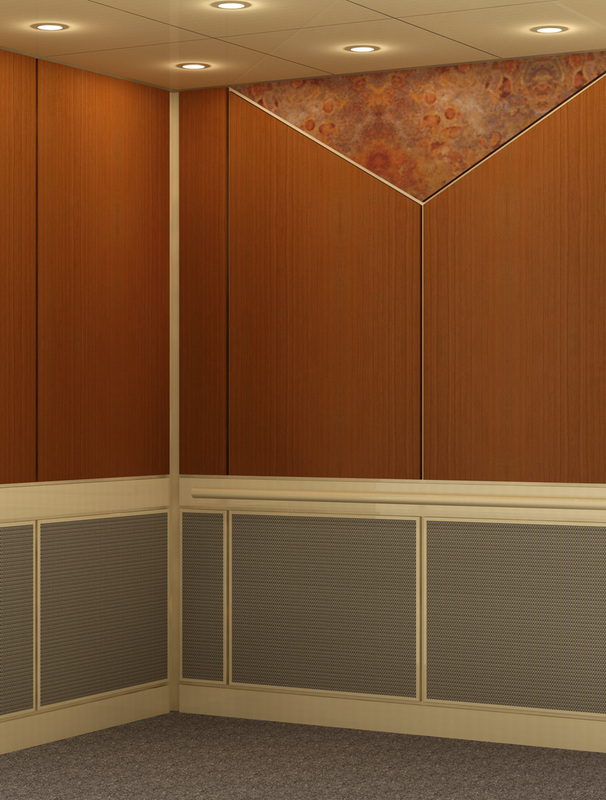 We offer a variety of custom fixture designs for both modernization & new construction. 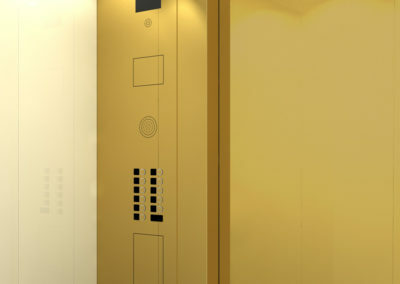 From etching & engraving to handcrafted parts, we have the expertise for all projects. 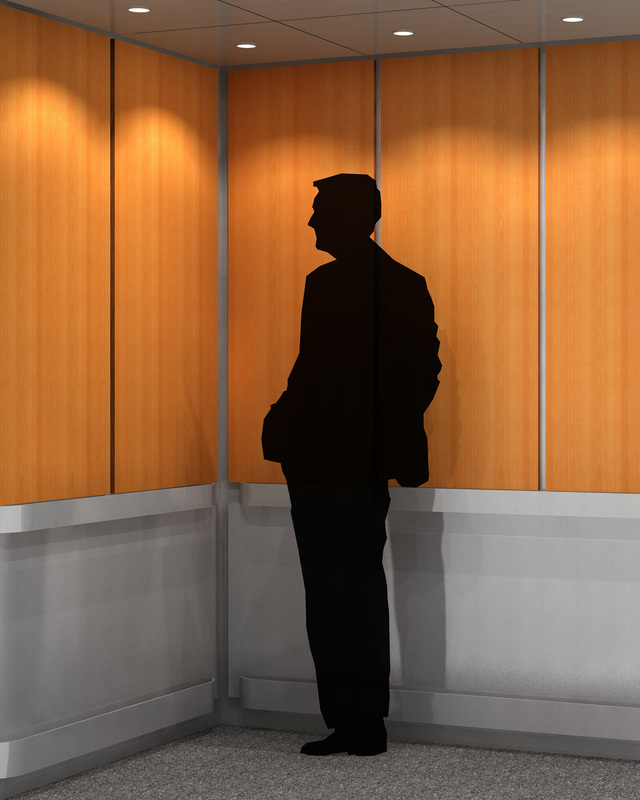 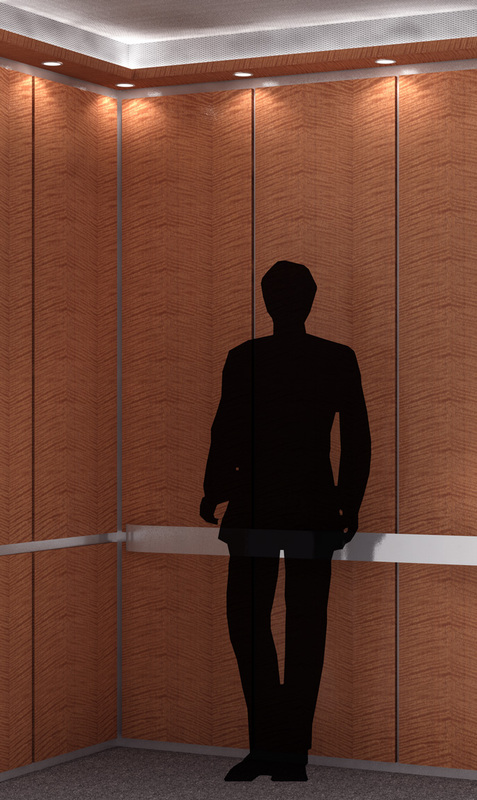 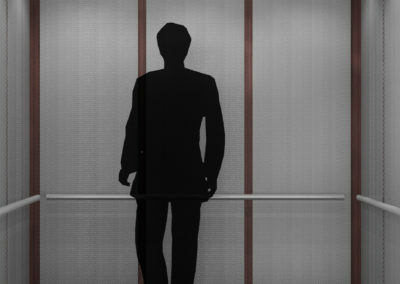 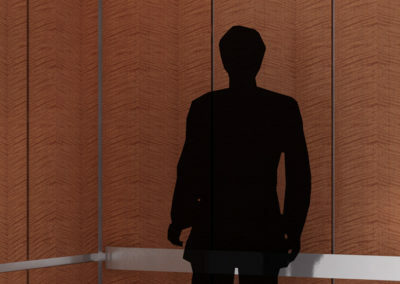 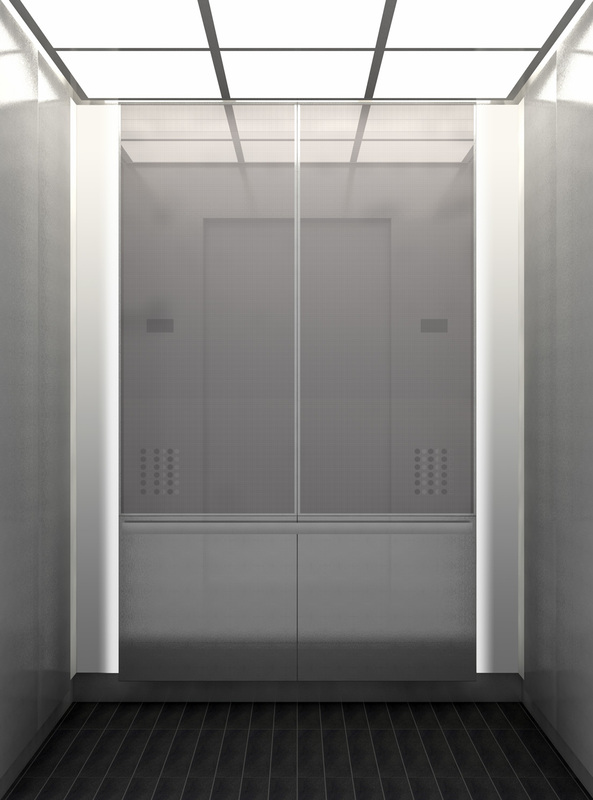 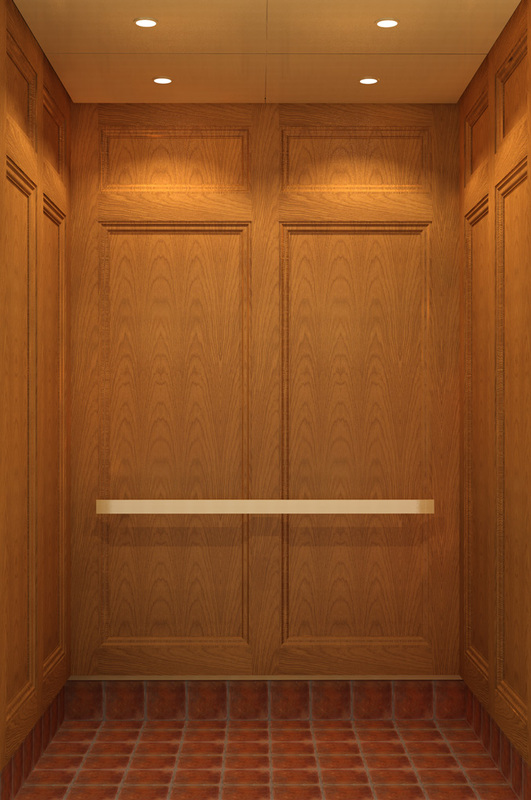 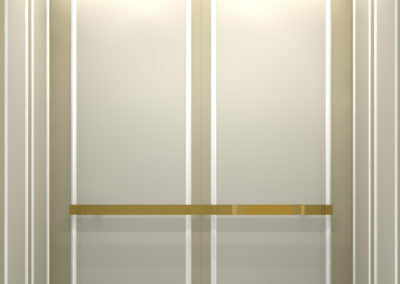 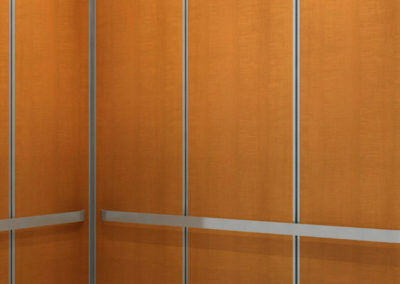 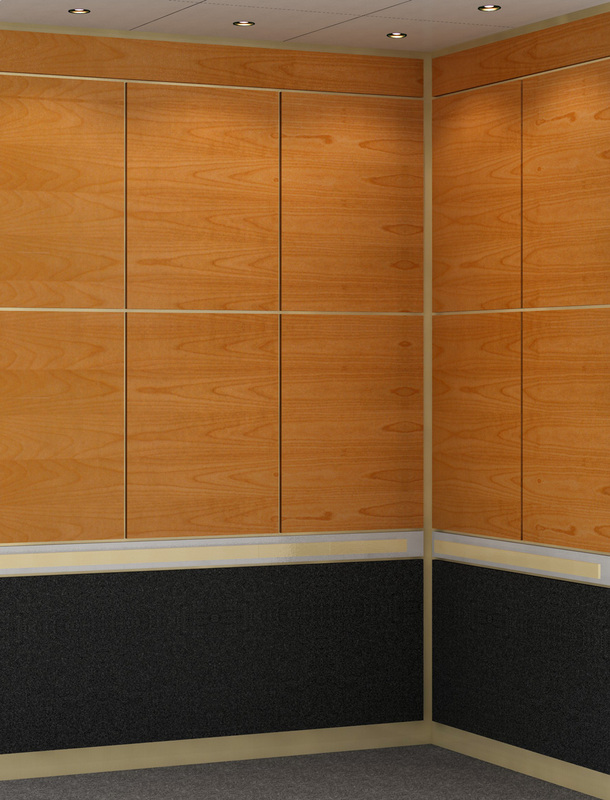 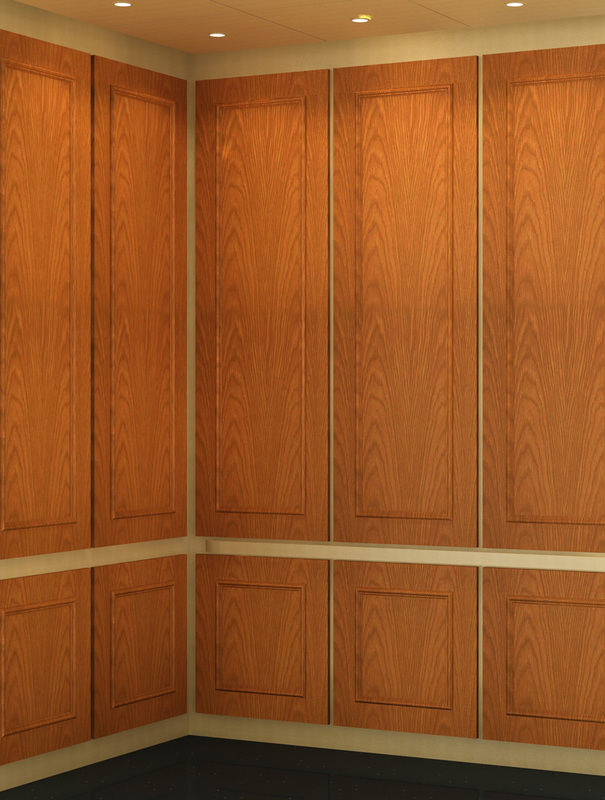 Your elevator is a key component of the appearance of your building. 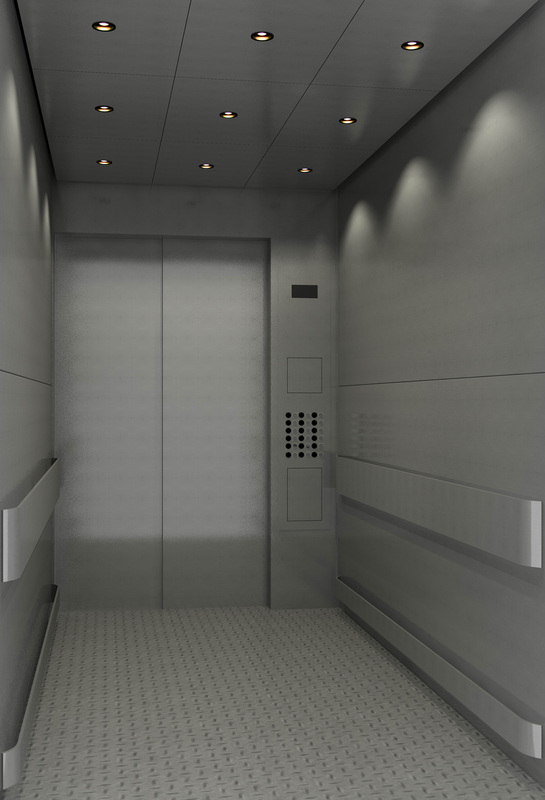 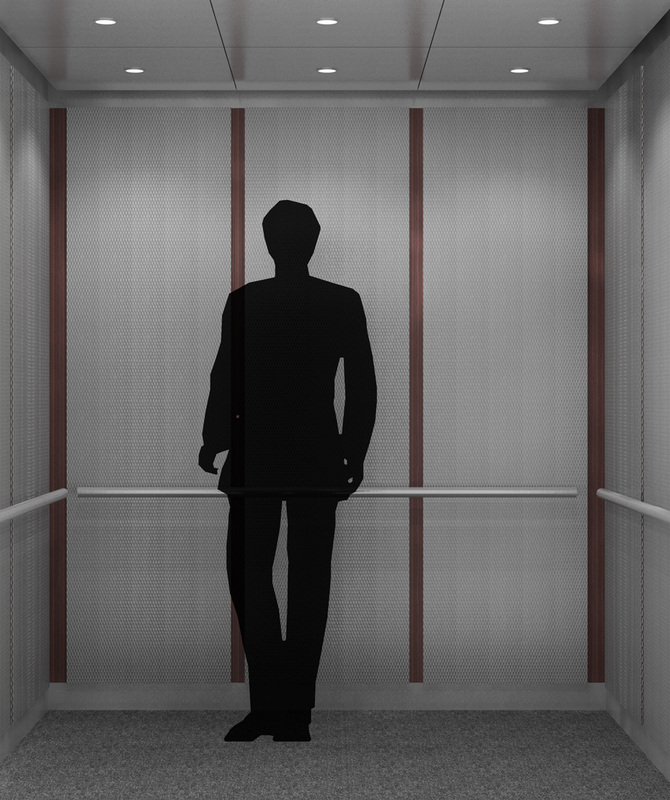 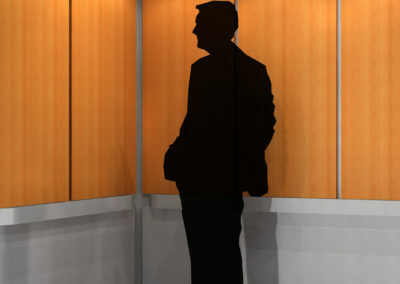 More people use elevators in buildings than any other mode of transportation. 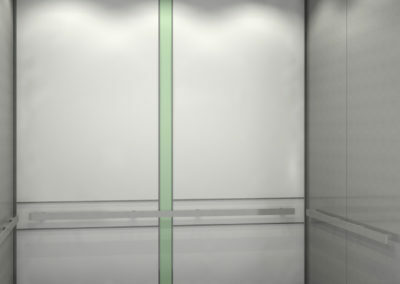 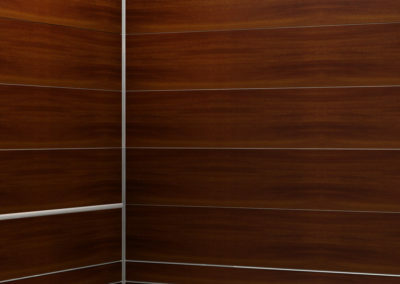 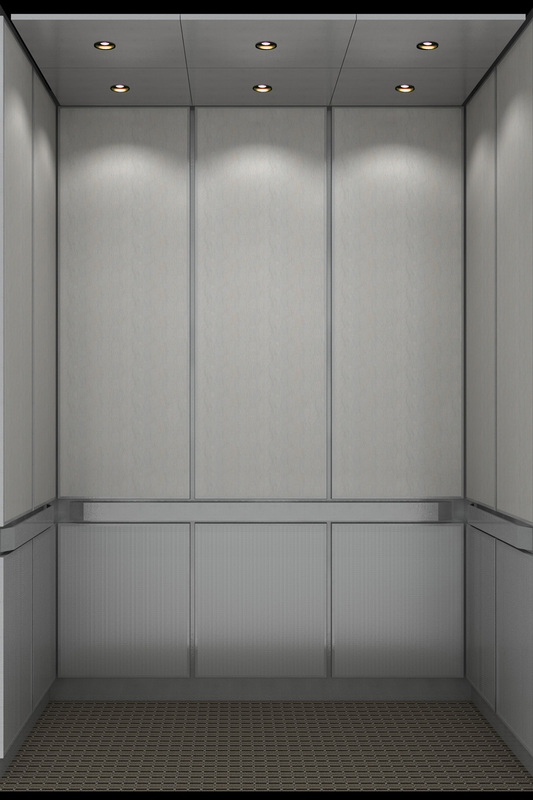 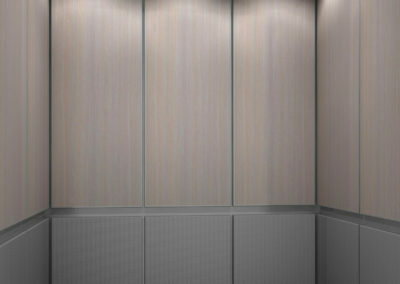 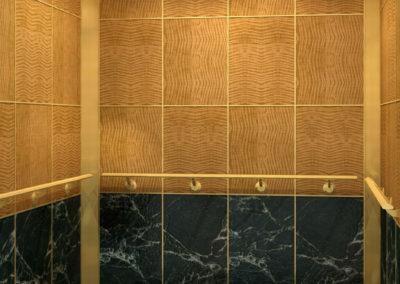 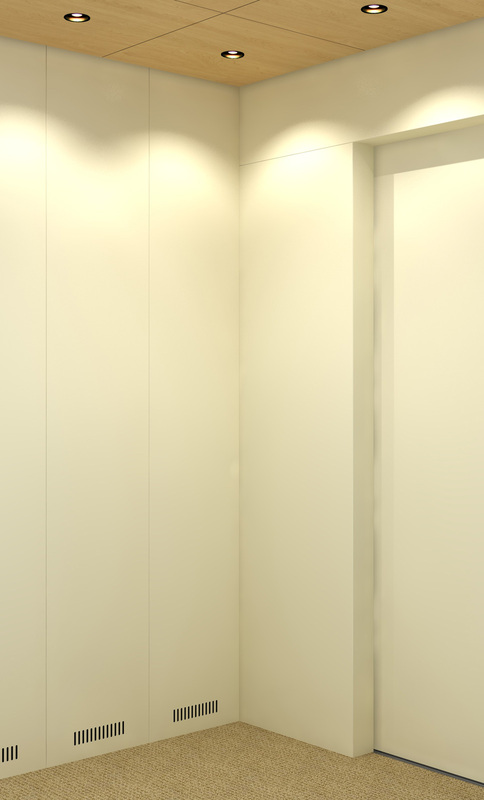 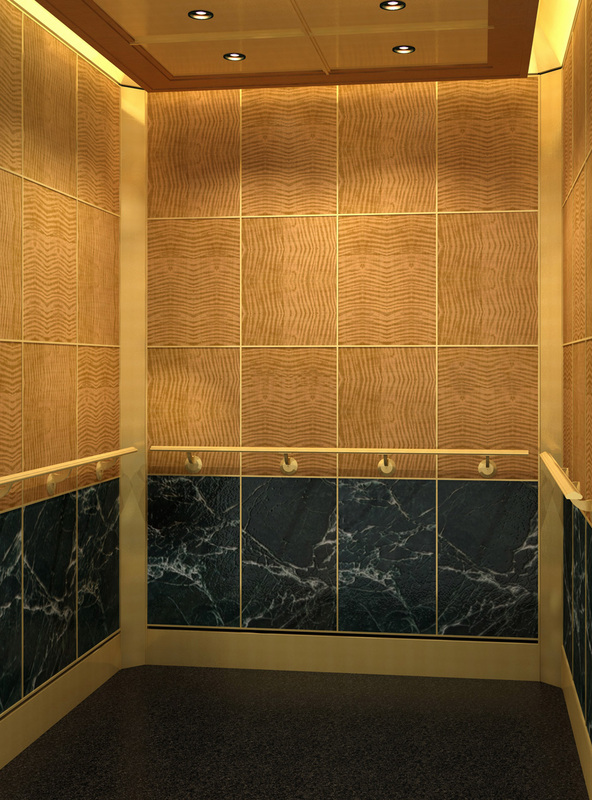 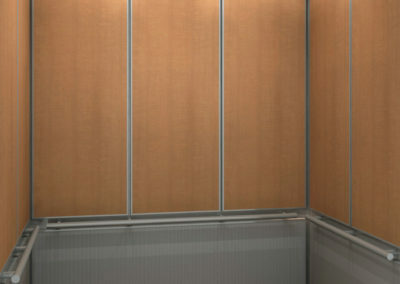 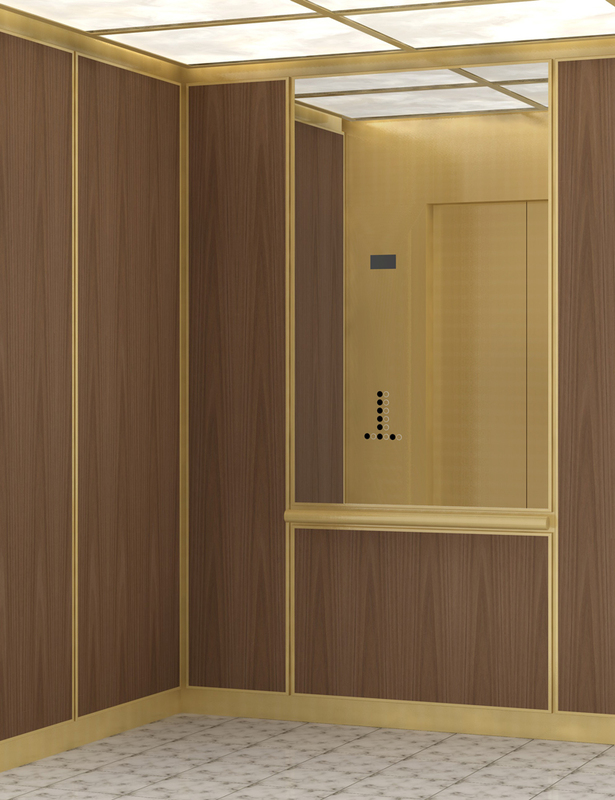 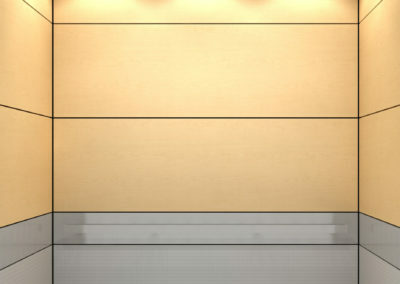 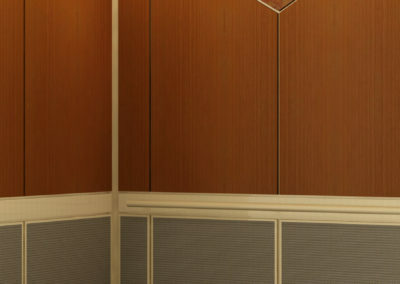 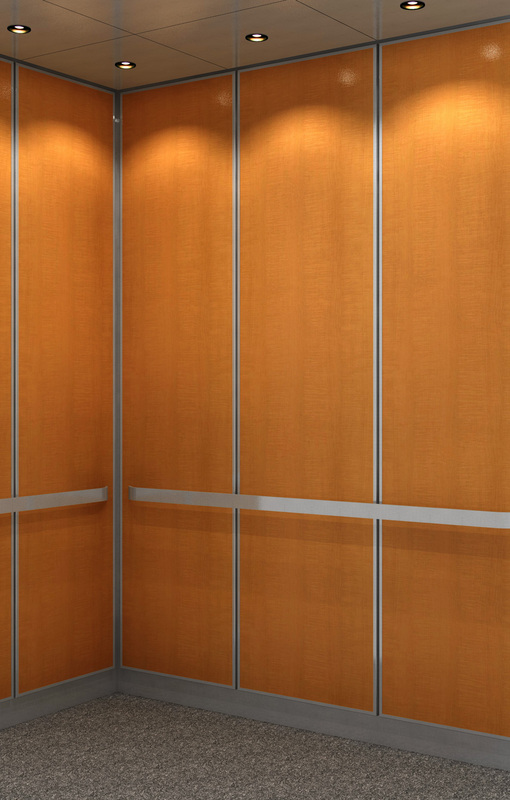 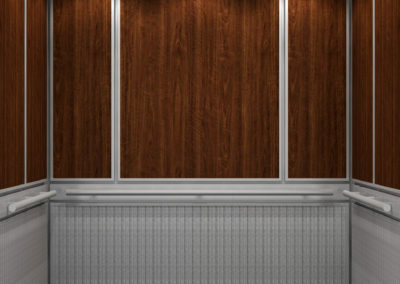 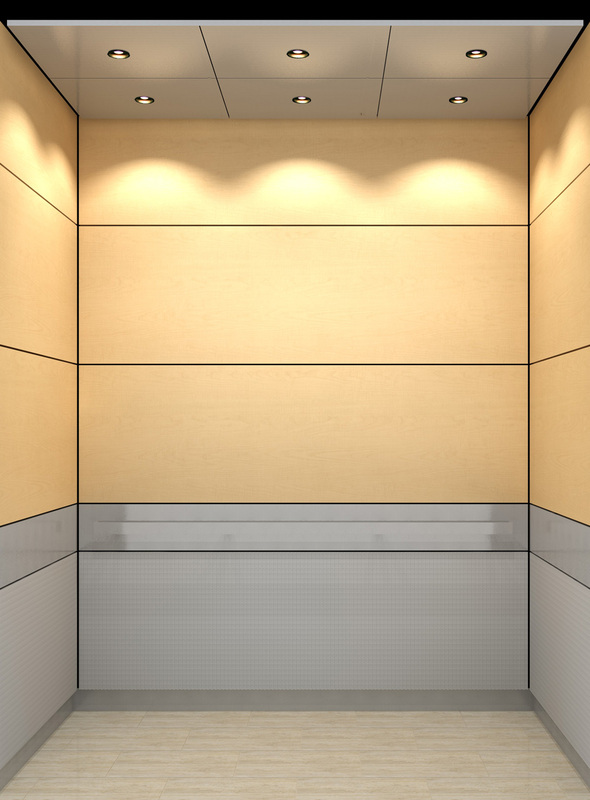 The appearance and performance of your elevator can build or break your building’s reputation. 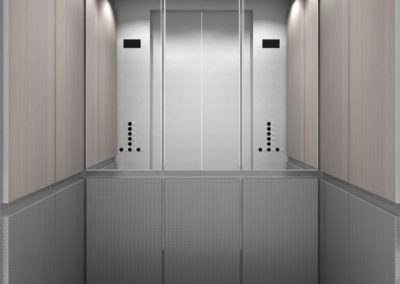 Replacing all or part of the components of your elevator cab can drastically change the impression of your building. 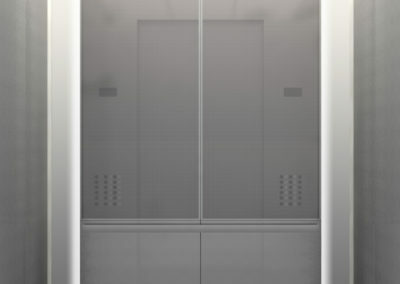 No two elevators are alike. 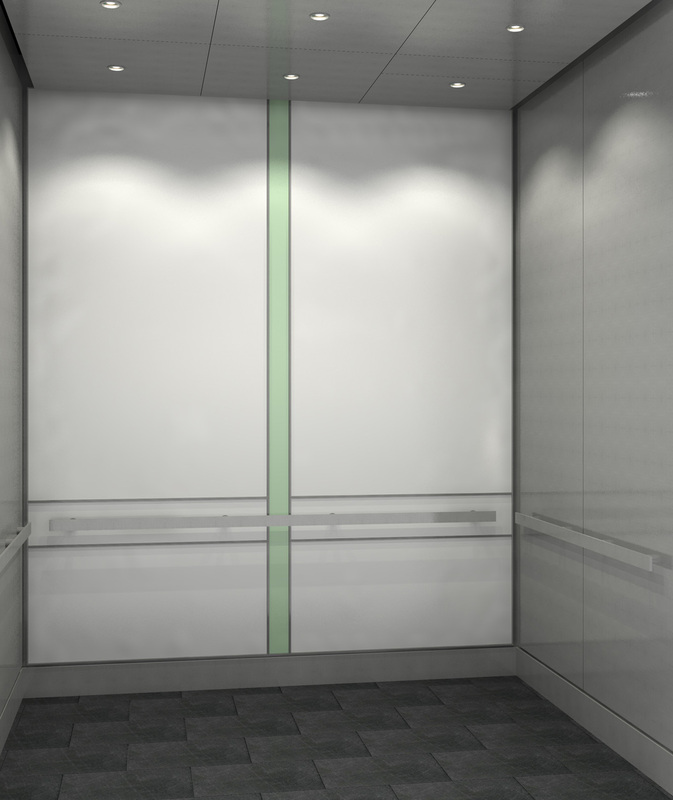 Every building owner has different constraints and needs. 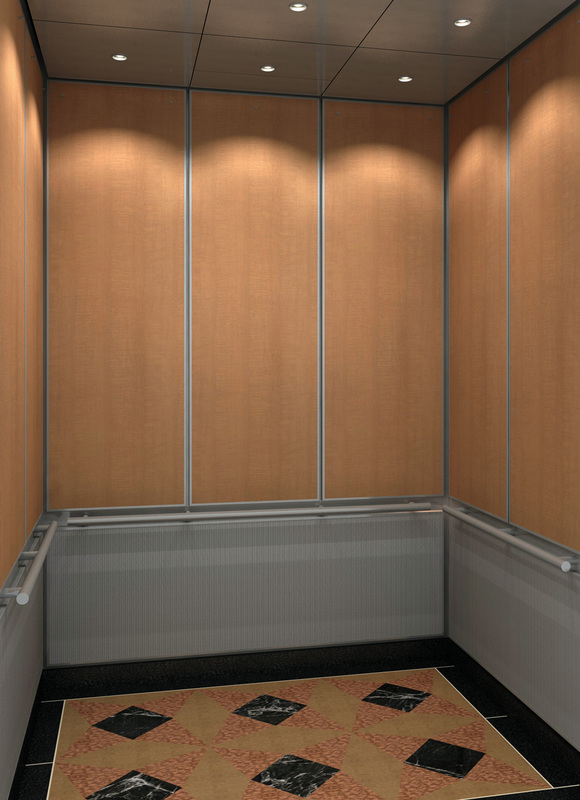 Whether those needs are big or small, EMCO Elevator will work with you to accurately identify what those are and how they relate to your new interior. 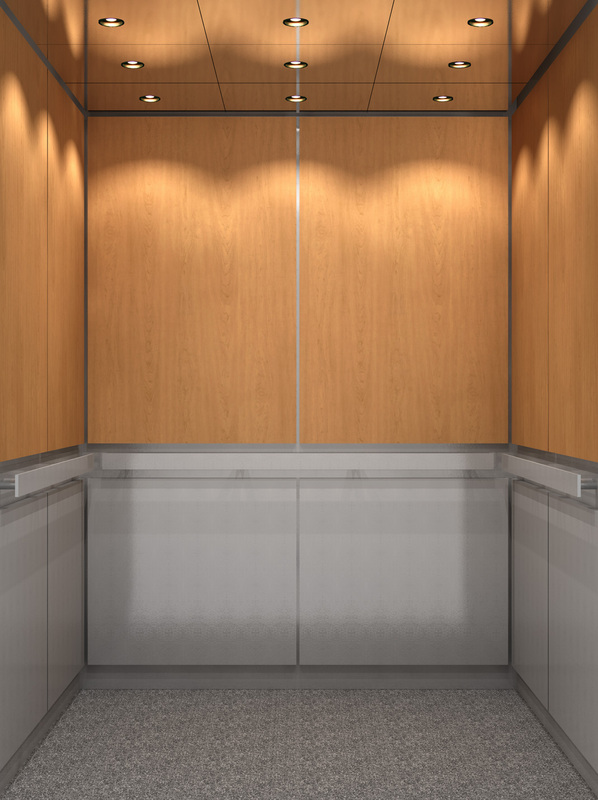 EMCO Elevator will provide a concept that will include CAD design drawings and Computer Renderings based upon the wants and needs assessments. 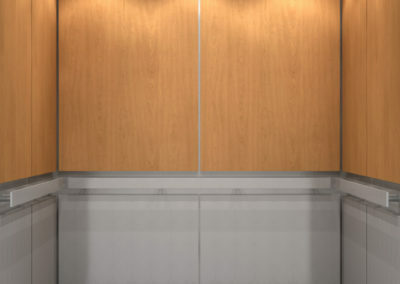 Our technicians will install your cab or components with a minimum amount of disruption. 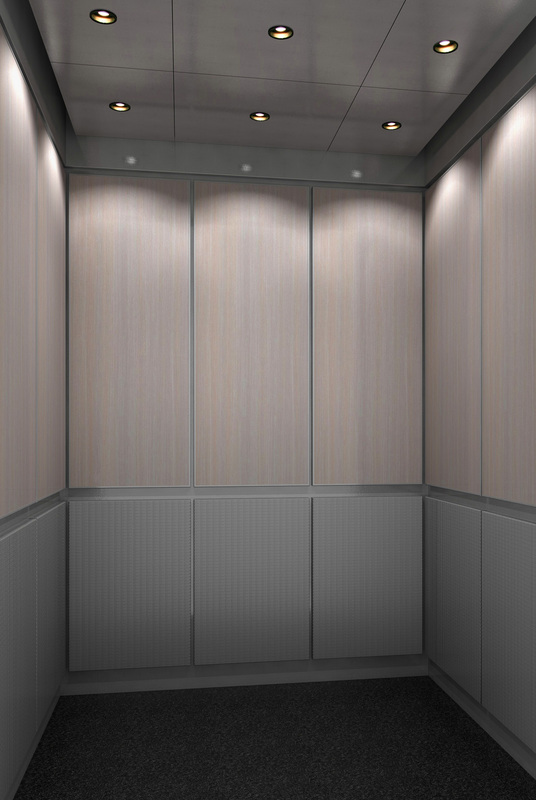 For more information or to get an estimate on an upcoming project, just drop us a line and we’ll get right back to you.